The first fully affordable electric-engage caravan mover has arrived. Homestead Caravans are proud to be one of the first dealerships to take delivery of the EMOVE EM303A Single Axle Fully Automatic Caravan Mover. Simply press engage on your remote control handset, the rollers engage automatically and you're ready to go! Yes, it really is as simple as that. 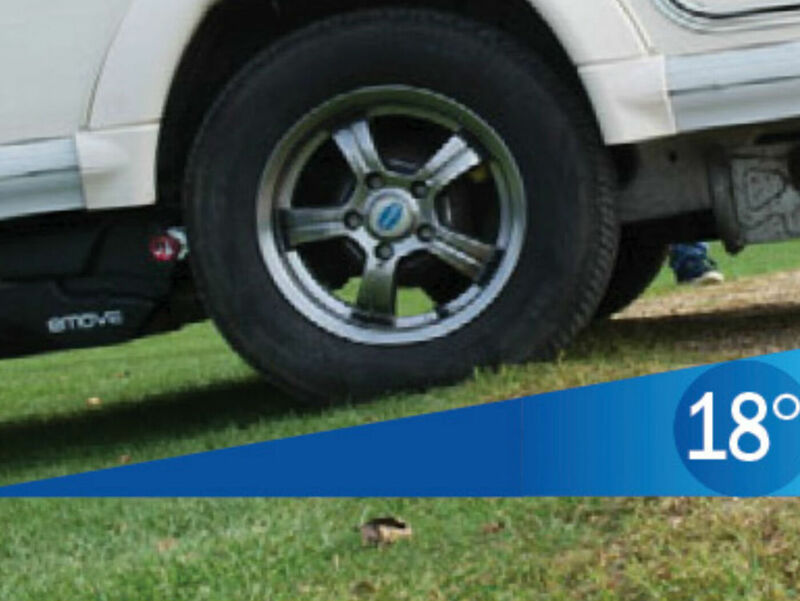 The EMOVE EM303A Single Axle Fully Automatic Caravan Mover allows you to effortlessly engage and disengage the drive rollers, to and from the caravan tyres, by remote control. 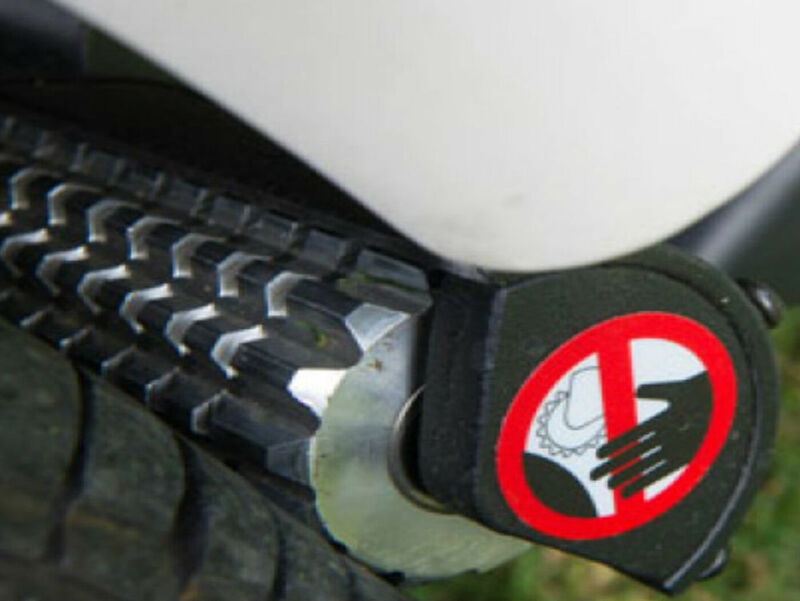 No more crouching down, twisting backs and dirty knees when you engage the rollers, unlike similarly priced lever-engagement models of caravan motor movers. As the Caravan Club advert says, "As easy as changing a TV channel!" Caravan movers have always been a life saver for caravanners. It means they can be totally independent when moving their caravan and not need the help of friends and neighbours in order to move their van off their drive or pitch their caravan on site. On problem has remained with original caravan movers and that is the archaic method/effort involved with engaging the rollers onto the tyres. This is particularly hard if you are trying to engage both rollers at the same time with cross-actuation bar. The effort required is up to 160 newton meters (which is more than the effort involved when changing a wheel and tightening the wheel nuts to the manufacturers specification). In fact, when you engage the rollers, the effort is continuous through an arch of 180 degrees...however unfortunately, any error will cause the result in a spring back which could hit you in the face. Yes it's hard to believe this is still the case but there are still companies selling you sprung-loaded cam-engage movers today. So the choice is between a wheel brace or a handset. With E-move 303A your handset holds the key. Simply press a button and all that effort of engaging the rollers is taken care of and you are ready to remotely move your caravan. 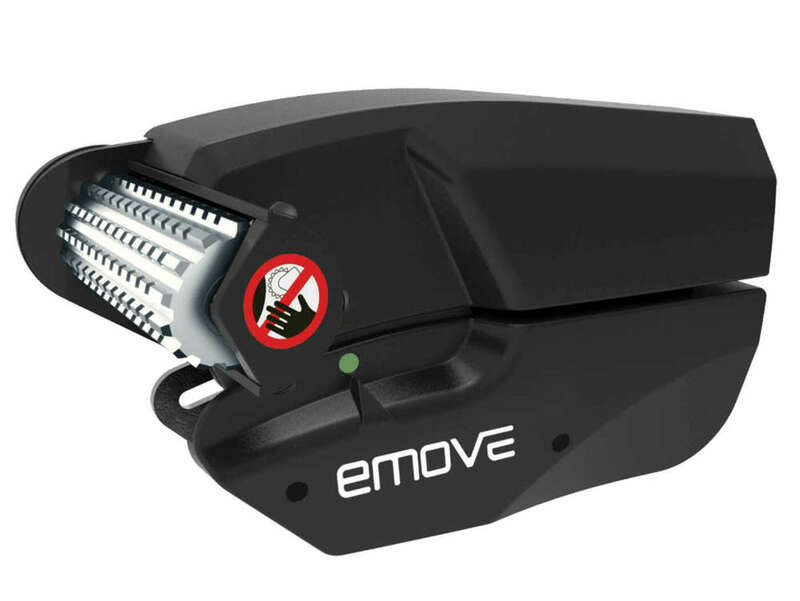 The EMOVE EM303A is a compact and powerful automatic caravan-maneouvring system with high quality gearbox and durable aluminium rollers for excellent grip in all conditions. The E-move caravan mover features precise direct gear drives so no power is lost between the motor and aluminium drive roller. Through this technique full use of the motor power is used. 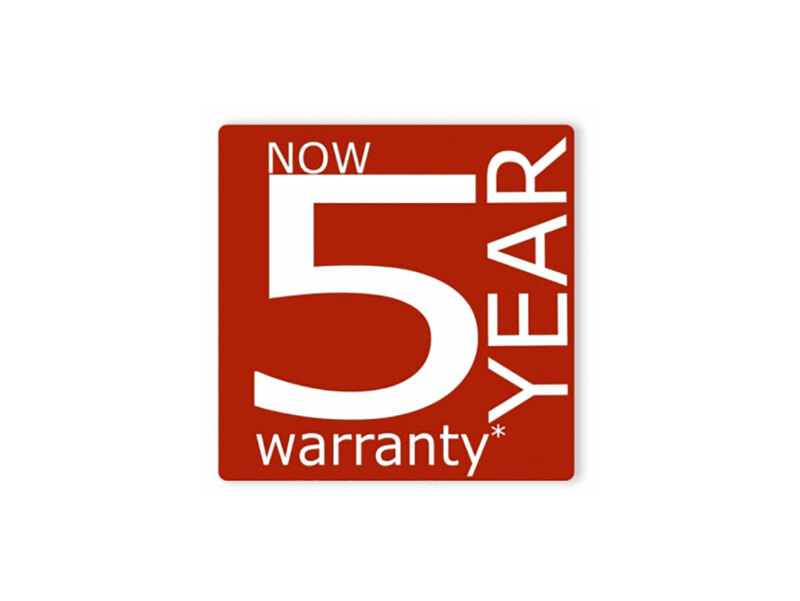 The E-move EM303A caravan motor mover has been fully tried, tested and approved in Europe and is manufactured with great care. 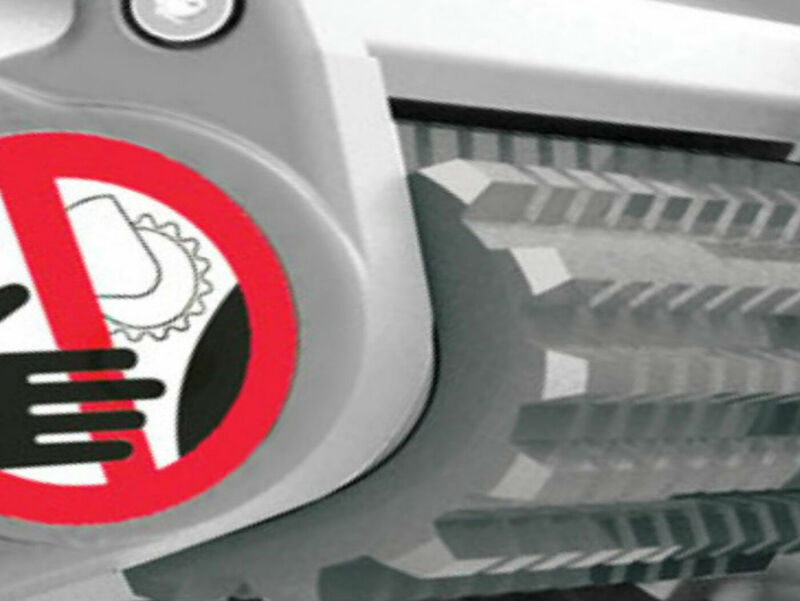 The E-move is TUV and ABE approved to the highest German standards. All E-move, products are developed by Leisurewize in collaboration with their partners, and offer a high quality, beautifully engineered caravan mover with many patented features all combined with a competitive price! 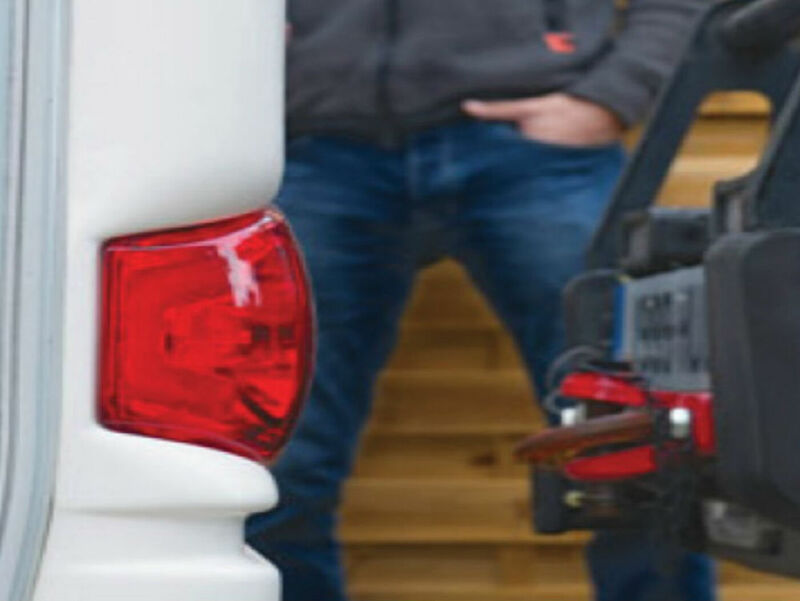 The E-move represents an evolutionary leap forward in caravan mover development with advanced electronics. The EMOVE EM303A Fully Automatic Caravan Mover provides the complete solution. 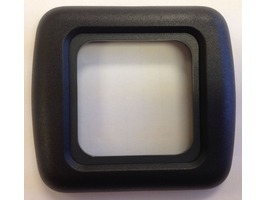 Your handset holds the key to moving the caravan, eliminating the need for any effort. You simply press the button to engage the motors, manoeuvre your caravan with directional arrows, and then disengage by pressing the disengage button on your handset. It really is that simple. 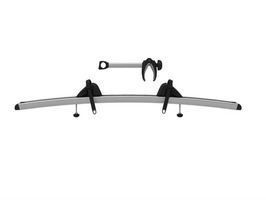 You can even smoothly adjust the direction of the caravan without stopping. This clever handset also tells you when your leisure battery is low; it even tells you when you have overloaded your caravan. 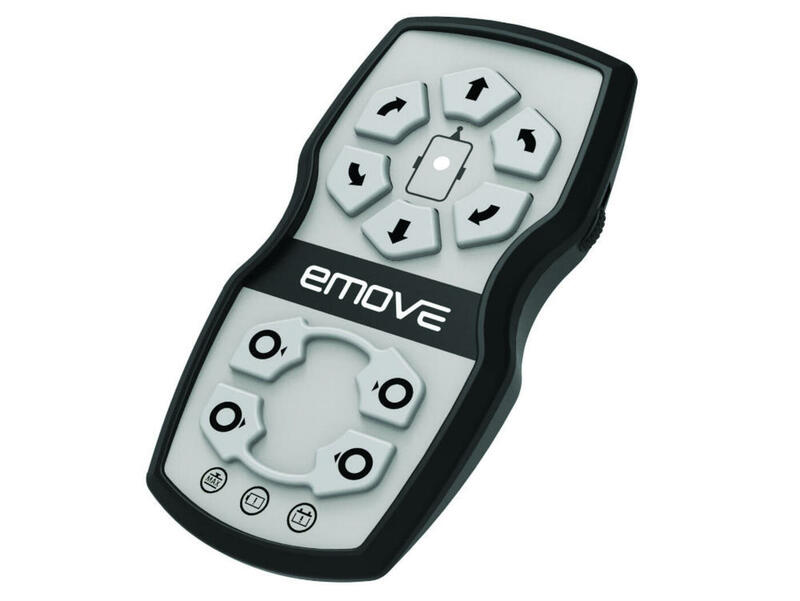 Control with your Smart Phone with the optional Bluetooth Receiver which enables you to manoeuvre your caravan simply with the E-move App on your smart phone. 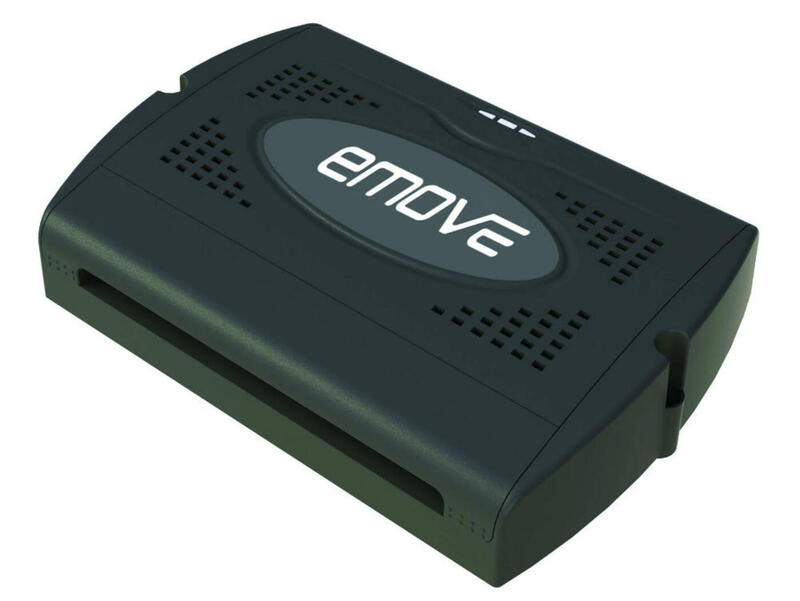 The E-move App is fully equipped to optimally manoeuvre your caravan and is suitable for the new E-move EM303A fully-automatic caravan mover. This is also and ideal back up should you lose your handset, as you can still control your caravan through your smart phone. The EMOVE EM303A fully-automatic caravan mover has been designed to be a very straightforward DIY fit which comes supplied with complete fitting kit and clear, concise instructions. 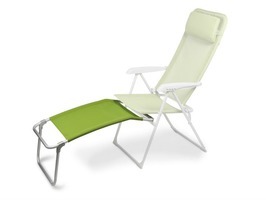 There is no requirement to drill holes in the chassis for fitting purposes. 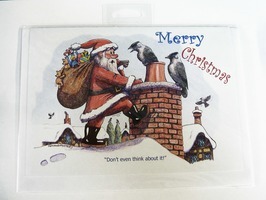 Cartoon reads, "Don't even think about it!" 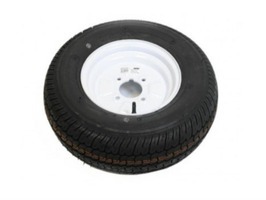 Maypole Trailer Tyre and Wheel 145 x 13"